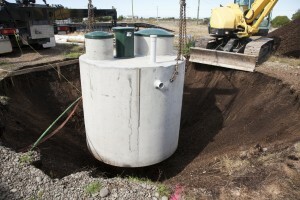 We design and install septic systems for new construction as well as older homes throughout South Jersey. Septic systems are still quite common in many parts of Cumberland, Salem, Gloucester and Atlantic counties. There is a growing trend of people moving away from the towns and into large, newly constructed homes on former farmland and woodlands. Starr General Contracting is a leader among South Jersey septic installation companies. We have been in business for over 25 years and we have the experience, expertise and the equipment to handle and septic service needs. We are fully licensed, fully insured and PSMA certified. Our team will design your system, submit plans, get permits and get approvals from your local municipality before we even break ground. Smart South Jersey residents trust Starr for their septic installation needs.